Australian treecreepers are sparrow-sized or slightly larger, fairly robust, with a short neck and longish, decurved bills. Although their legs are short, all toes are long with very long and curved claws, which are presumably adaptations to tree climbing. 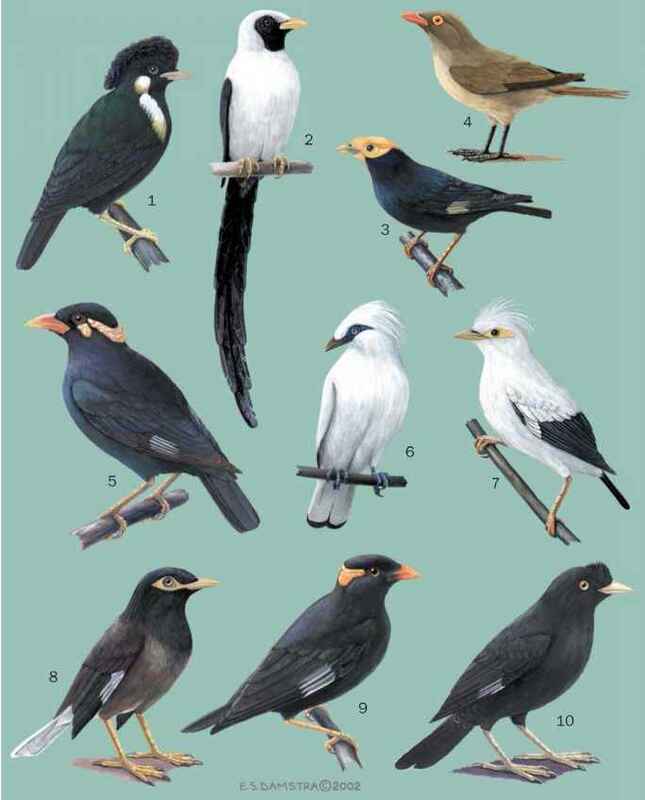 Their coloration ranges from rufous through brown to almost black. All species are streaked, sometimes boldly un derneath, with white, black, and brown. Several have pale or white throats, and all have a pale stripe through the wing, which is prominent in flight. 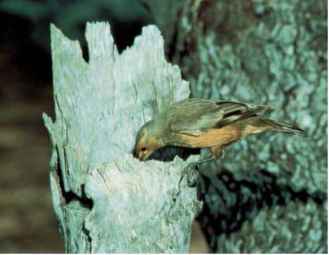 Sexual dimorphism is subdued, with females typically having orange patches on neck, throat, or breast.